NBA worked both with the Club and the Property Owners Association to develop a comprehensive strategy for developing a completely new amenity package and branding identity for the island. As the development had matured, it had effectively “outgrown” its original master plan concept. 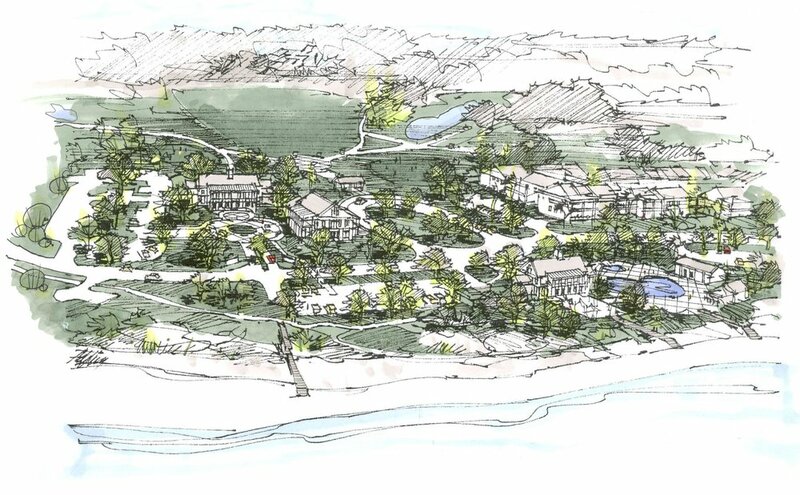 Our analysis and leadership created a strong consensus for the new plan to help the island transition away from the conventional, destination resort model and to provide updated facilities and programs that cater specifically the needs and desires of a population dominated by full-time residents. The plan was presented in a series of town hall meetings and was approved by 78% of club members and property owners.